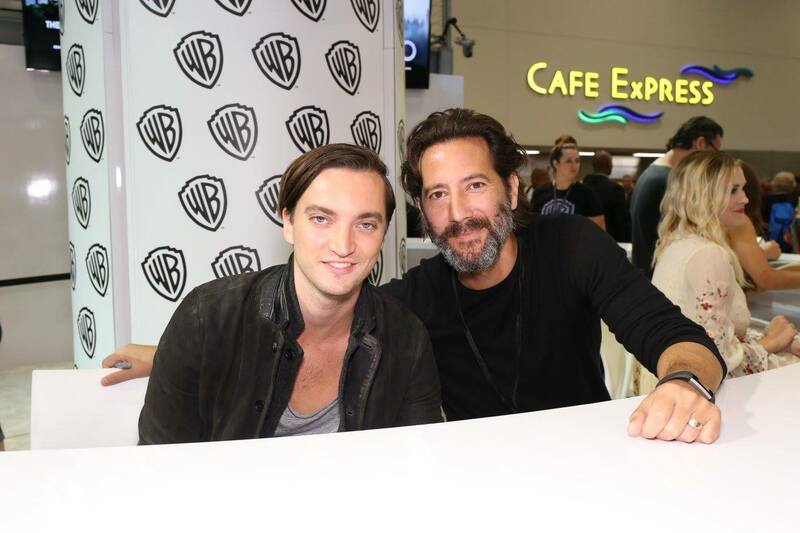 Photos: The 100 Cast At Comic-Con! Photos of the cast of the CW television series The 100 signing autographs at the 2016 Comic-Con International in San Diego. The cast of The CW television series The 100 made their way to the Comic-Con International in San Diego this weekend, and we have some pictures of The 100 cast signing autographs at the Warner Bros. booth! Joining Executive Producer Jason Rothenberg at the booth were Christopher Larkin (Monty), Eliza Taylor (Clarke), Richard Harmon (Murphy), Marie Avgeropoulos (Octavia), Lindsey Morgan (Raven), and Henry Ian Cusick (Kane). The fourth season of The 100 will premiere at midseason on The CW. The third season of the show recently arrived on DVD; you can read our review of the set here. You can find photos from the autograph signing below.